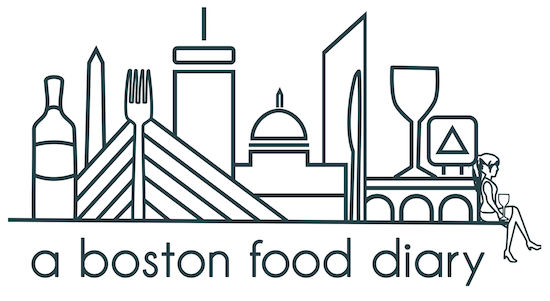 One of my favorite benefits that I have received since beginning A Boston Food Diary, is the alerts of the National Food Day recognitions that occur in this city. It seems that every week acknowledges a certain food (or drink) and the great restaurants around Boston are happy to celebrate. Now one of my favorite spots to head to for these fun celebrations is the Bristol Lounge at the Four Seasons Boston. Not only do they throw a fun party, but their food is always spot on and delicious. You can imagine therefore, my excitement, when they announced that they would be hosting festive morning to pay homage to National Pancake Week! This coming weekend, on Saturday March 5th, head on over to the Bristol Lounge where their all you can eat pancakes will provide you with full bellies between 9:00 am and 11:00 am. Of course, these aren't your average pancakes- how do Lemon Ricotta hot cakes sound? Or Red Velvet pancakes? Keep in mind- if you can't make it over to the Bristol on Saturday, March 6-12th they will continue to offer their special pancakes at a la carte prices. $20.00 for all you can eat pancakes and creative toppings! Reservations required- please call 617-351-2037 to reserve your spot! Yum! I wish I could make it!